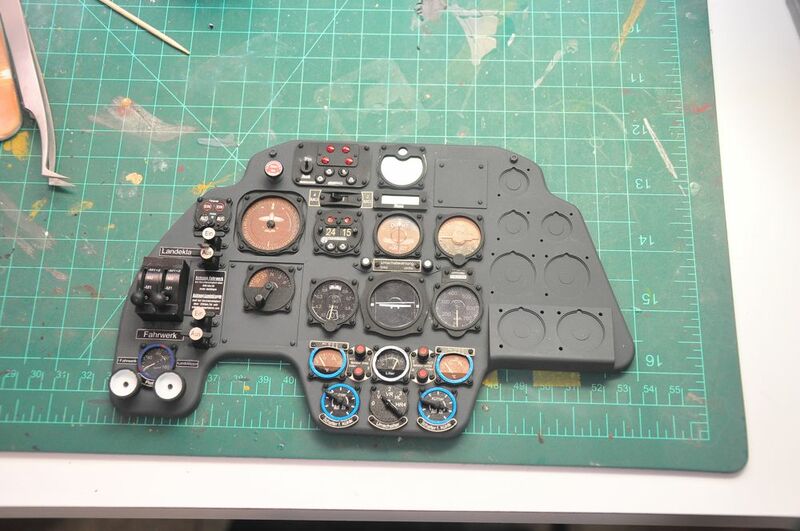 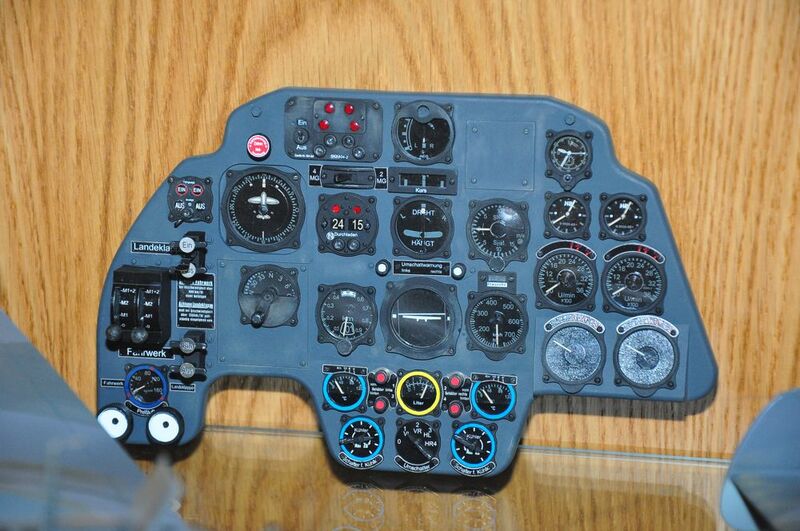 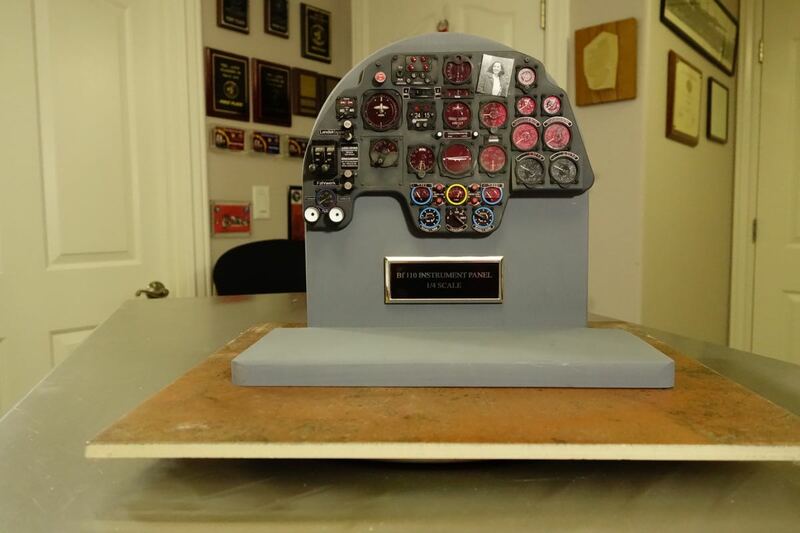 3/26/2013 After completing the Dragon 1/32 Bf 110 C-7 I plan on building this 1/4 scale model of it's instrument panel. 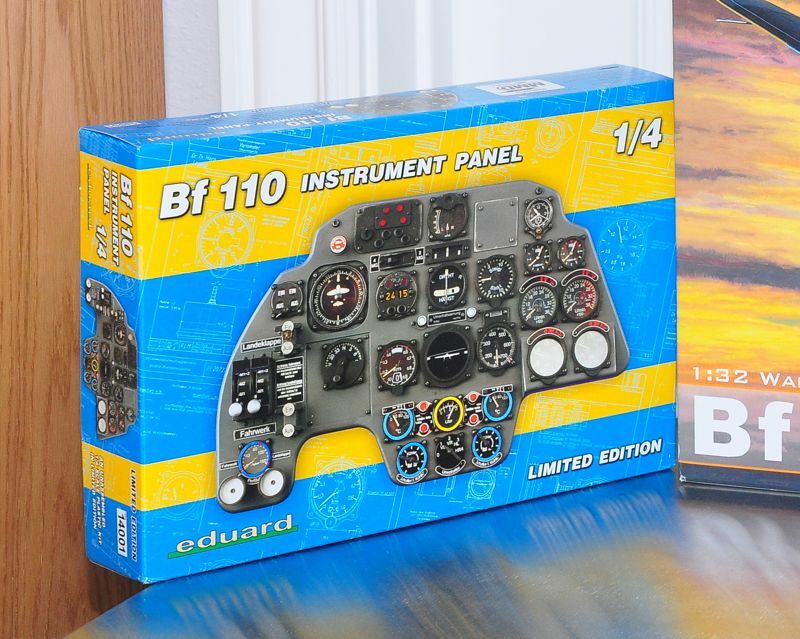 I think the two will go great together on my display shelf. 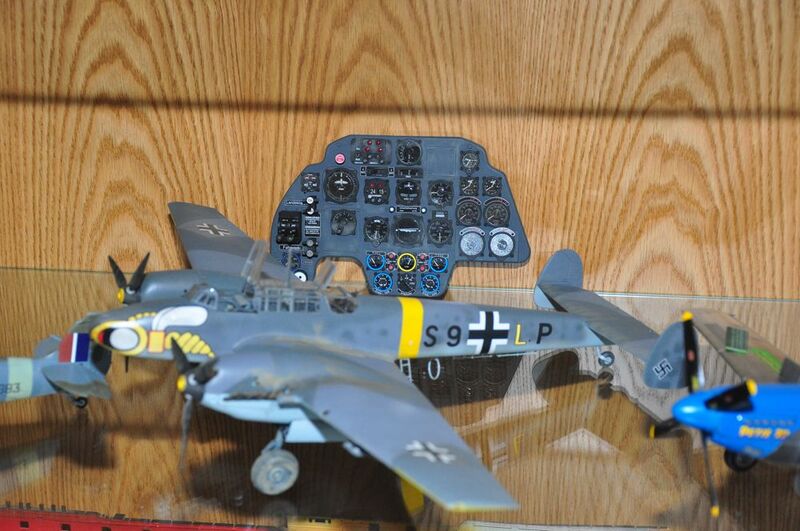 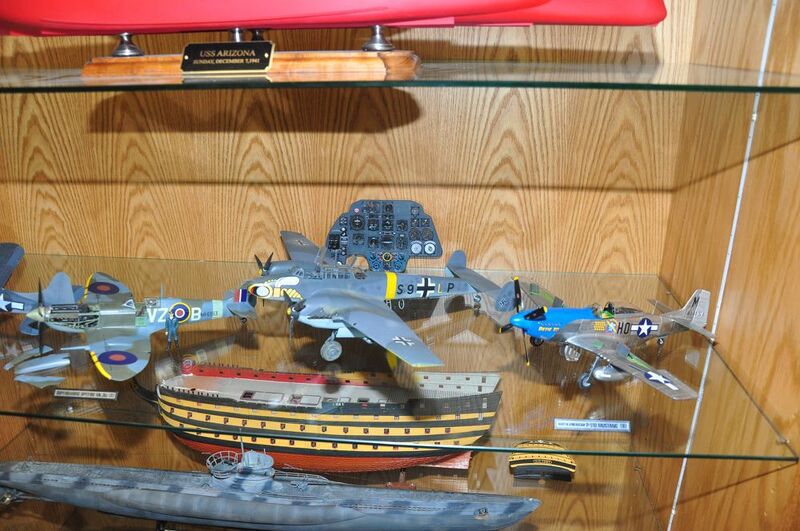 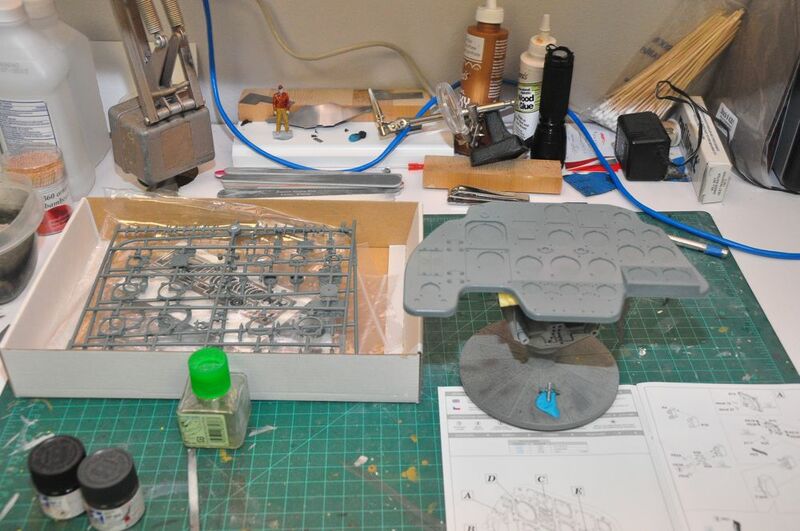 9/6/2013 Well – the Bf 110 is finally finished. 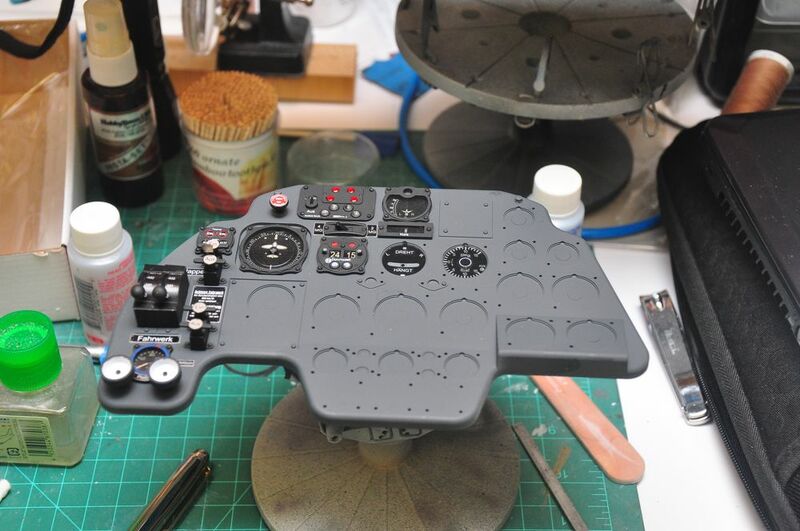 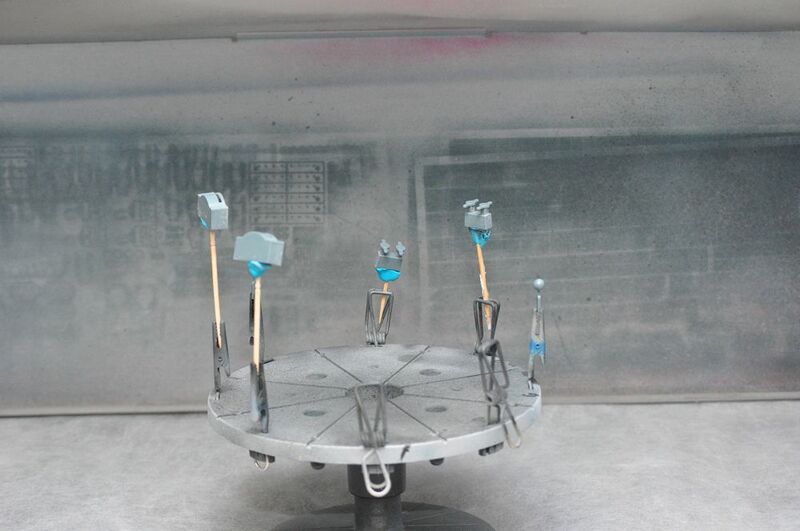 I'm now starting the instrument panel. 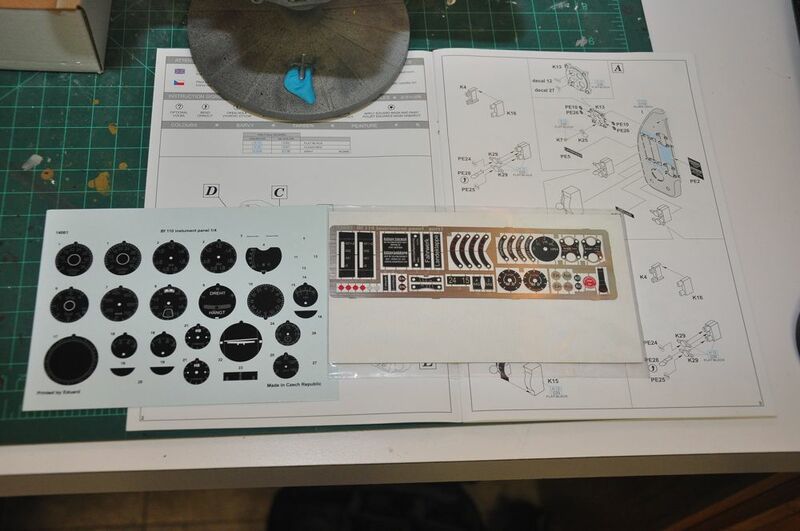 I'm really excited about this and will post pictures as I go along.